What happens to assets on death of client? 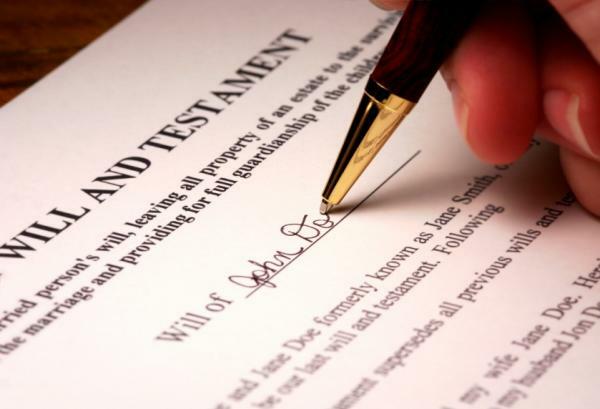 What happens to assets on death of spouse? What happens to assets on death of both client and spouse? Untill what age should assets of minors be administered by a trust? Who will be the legal guardian of your children? What happens in case of a family wipe-out?